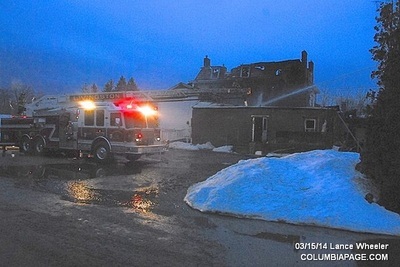 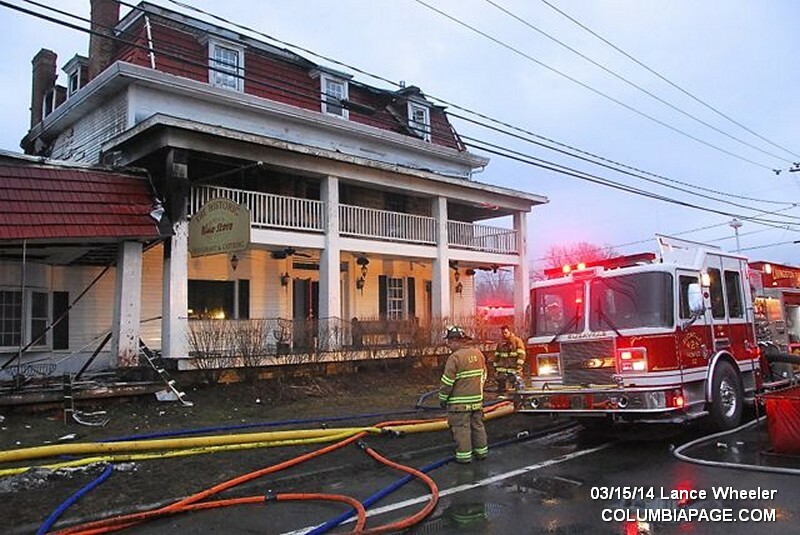 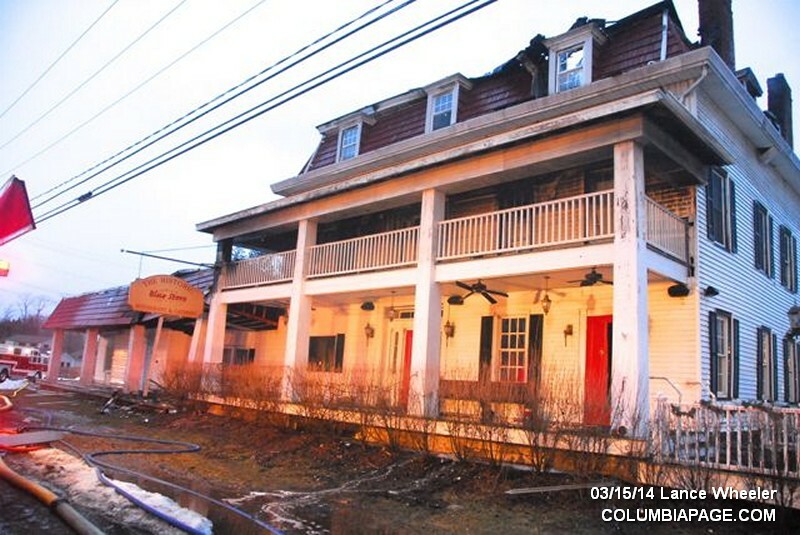 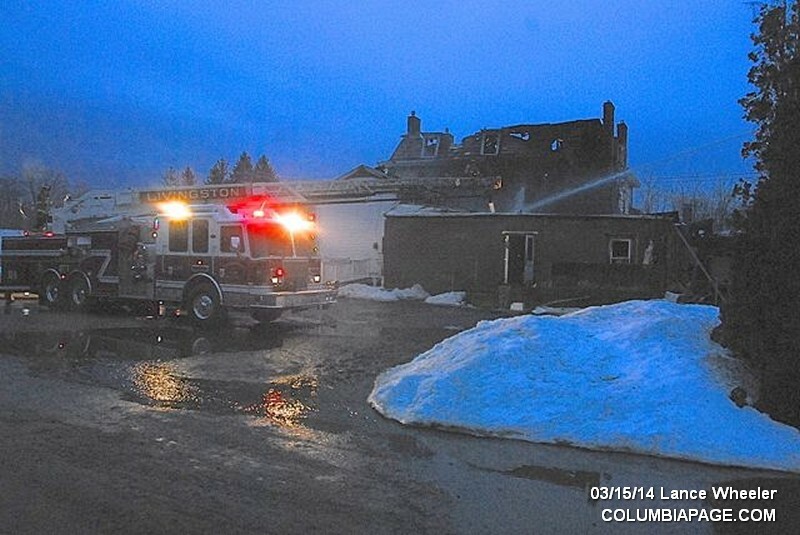 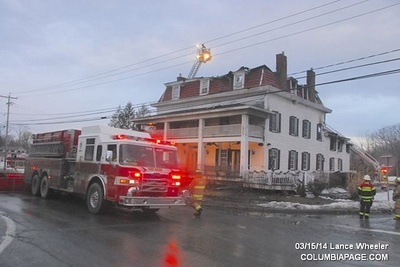 Columbia County 911 dispatched the Livingston Fire District and Northern Dutchess Paramedics at 1:48am for a reported structure fire at the Blue Stores Restaurant at 2215 Route 9 in the Town of Livingston. Upon his arrival Livingston Car 1 reported heavy flames at the rear of the building. 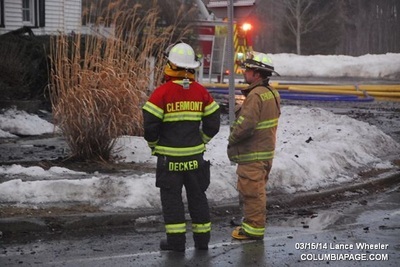 Mutual aid to the scene was requested from Clermont, Greenport, Germantown, Taghkanic, Ghent, Red Hook, Claverack, West Ghent, Hudson, Tivoli, Churchtown, Niverville, Leeds, and Ancram. 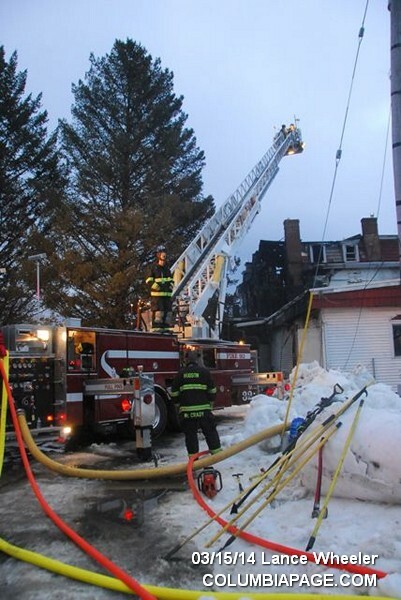 Companies used for standby duties included Churchtown for Livingston, Hudson in own quarters, Leeds stoodby for Becraft, Germantown stoodby in quarters for the west side of the Livingston Fire District, Pine Plains in Elizaville, Stottville stoodby for Hudson and Greenport, Mellenville to Claverack Station to standby for Claverack and Livingston, and Catskill stoodby at the Hudson Central Station. 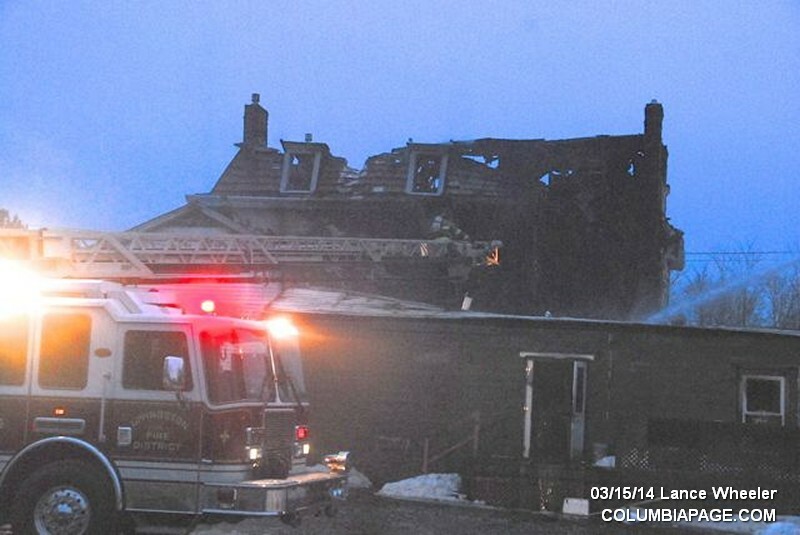 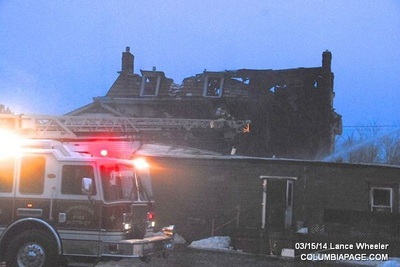 The Columbia County Cause and Origin Team, Columbia County Fire Coordinators Office, New York State Police and Columbia County Sheriff's Department were on the scene. 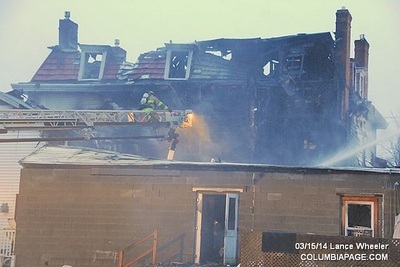 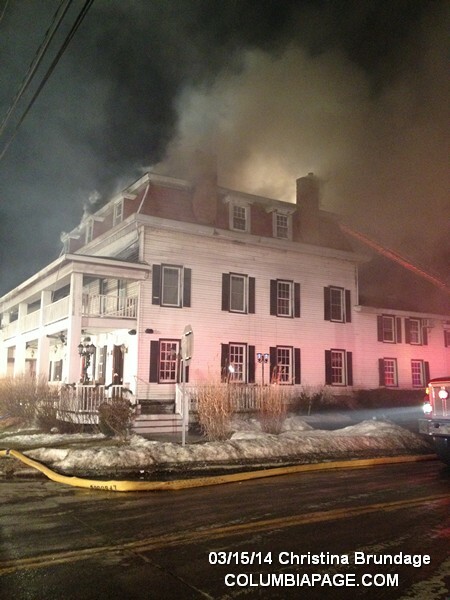 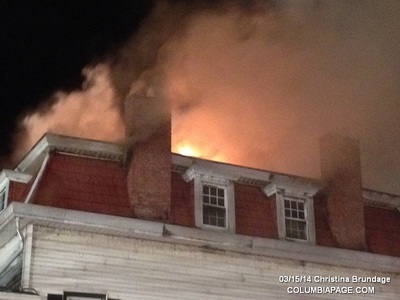 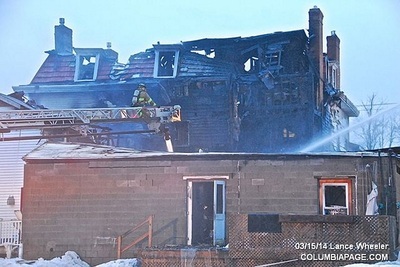 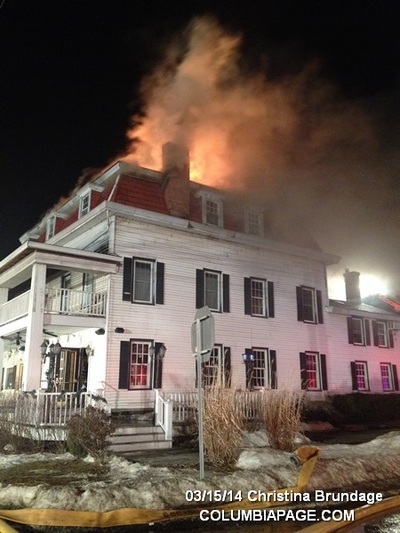 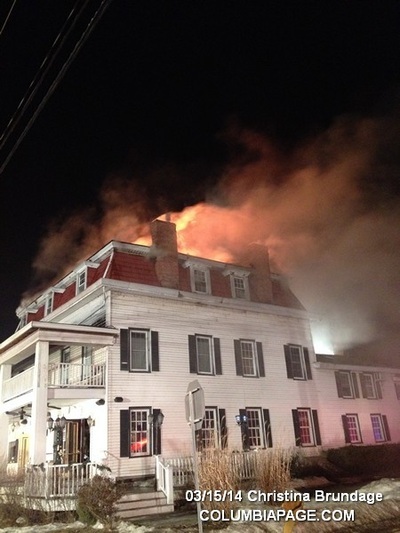 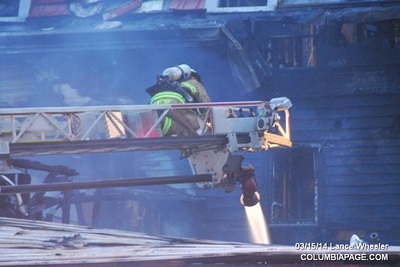 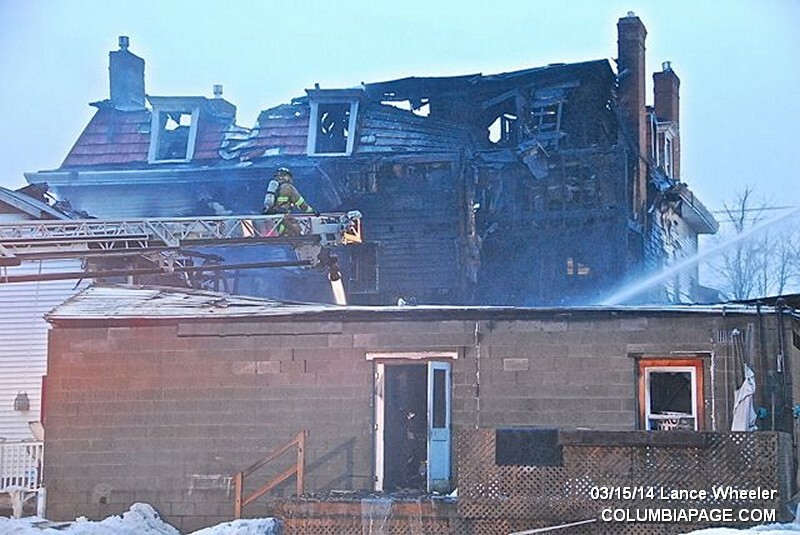 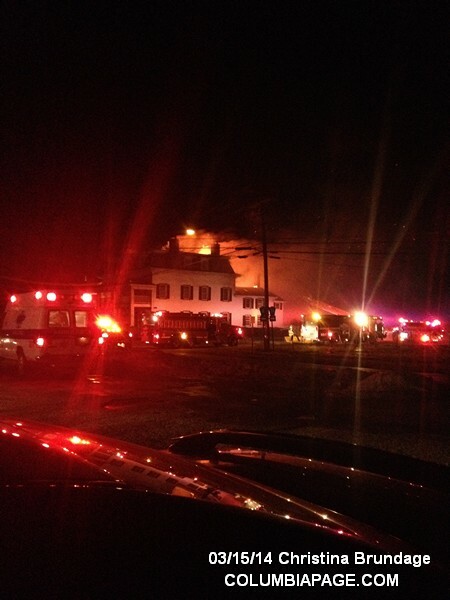 The New York State Office of Fire Prevention & Control and National Grid were requested to the scene. 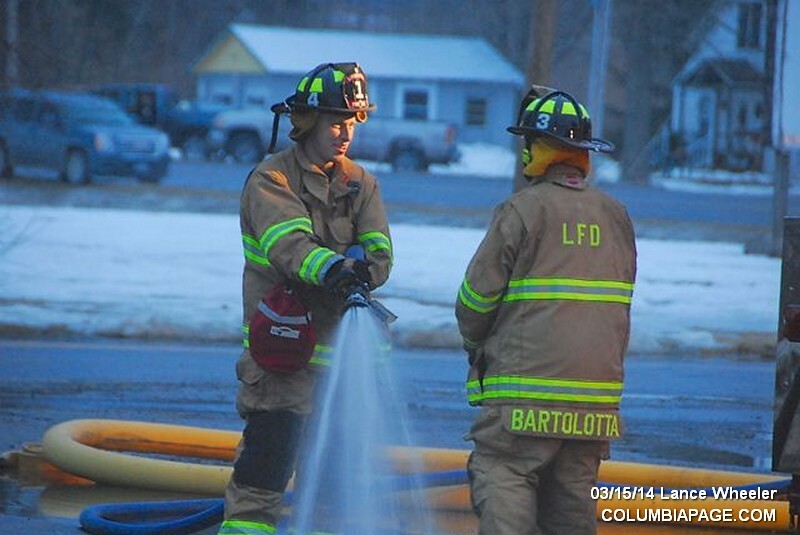 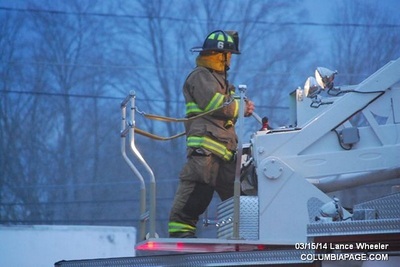 Livingston Firefighters were back in service at 7:05pm.